Hey, remember me from all the EV fan-boying? Well. 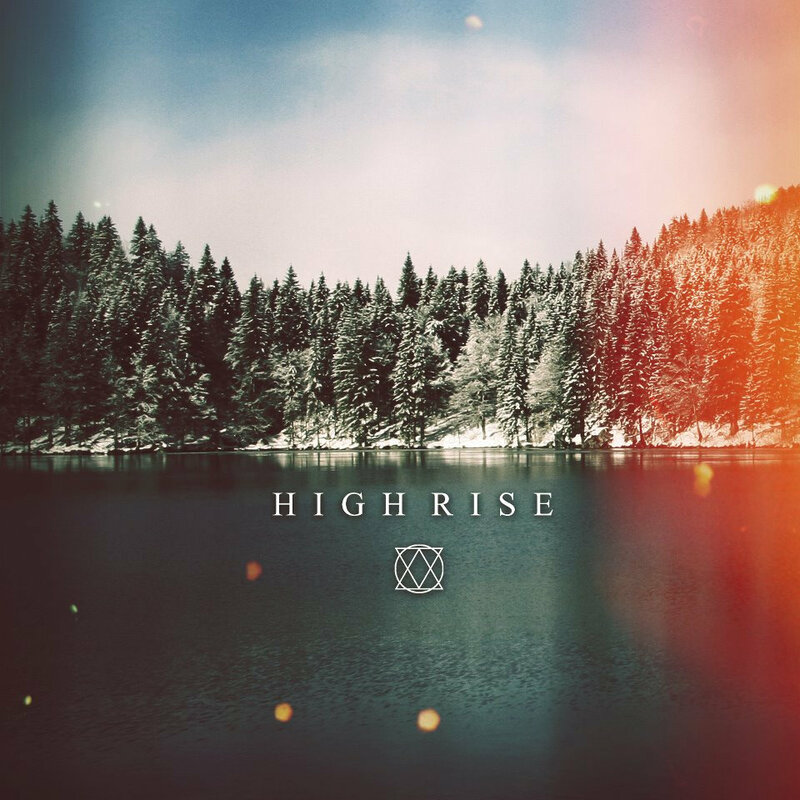 This time for High Rise turn with their first attempt at a full length EP. Im not gonna beat around the bush on this one… any current metal head, no matter how devout or distant will admit, these guys bring a certain amount of beans on record that hasn’t been seen in a while. 4 tracks, 4 guys and some cheeky other heads popping in for a quick brew and bounce including Our Imbalance’s Kadeem France and J.T Cavey add up to one of the most bone crunching, ball twisting EPs I am ever likely to experience. I was wrong. Track 2 ‘AM’ feat Our Imbalance’s Kadeem France. Now I heard this and thought “there is no way this can be as good as it sounds”. I was wrong again. One of the catchiest, most well produced guitar riffs I have ever heard, mixed with a much more tech-metal direction, with both vocalists working to create what for me is close to the perfect metal song. There isn’t a great deal more I can say, other than HOLY SH*T BREAKDOWN. Winston and the boys would be proud of it… and when it drops you better come with some form of protection, or run to the nearest adult and tell them you’re in trouble and need help. This song could probably hold its own against Chuck Norris… and is the highlight in my eyes of this EP. A much more melodic guitar riff in track 3 ‘Ignorant’ featuring Above Alls J.T Cavey doing his best to tear every listener a new craphole, more of Tobias’ interaction with the guitar riffs… and a much more mellow clean section in the song to end it off, kind of a “going home from a gig” vibe to this one, and much less aggressive than most. And although not my favourite track, adds a new diversity to the band, and maybe an introduction to a band some may not have heard in ‘Above All’ with a phenomenal vocal pairing in Brierley and Cavey. 4th and finally ‘Idolise’ is a classic High Rise sounding song, taking their Parkway influence and just firing it all over your face. Just a straight up ballsy metal song exploring Ollies ability to change between yells and screams finishing with a build up and breakdown capping off an EP I can best describe as overloading with “Shityourselfability­”. If there’s one thing High Rise has taught me over this 4 track onslaught, it’s that 2 guitarists knocking out some nut clenching riffs, talking to a drummer capable of skull F***ing Godzilla with a broken stick and a screamer/singer with the endless range of Ollie can in fact be a economically friendly alternative to a colonostapy, and at voluntary price with the funds going to charity. Sounds like these 4 really need a hug, and to be honest, if it means they keep making music like this, I hope they don’t get it. Catch High Rise at Asylum on friday with their guest screamer Kadeem’s band Our Imbalance, last times heroes EngineVein and my old machine See You In July, and get the EP for as much as you want to help. You won’t be making a mistake… unless you’ve eaten spicy food or have really clean walls.